I often hear I should sell my pickles, particularly after I’ve shared them with someone. I’ve kicked around the idea, done some research, but have hesitated to actually move forward with it. For starters, some of those pickles are work. I don’t want to become such a success that I can’t continue to hand pack each jar, because I’m afraid my pickles will lose what has been called ‘the taste of love’. The chorus of ‘you should sell your pickles’ has gotten louder than usual these last few weeks. Maybe it’s samples I’ve been sharing with people, maybe it’s rattling off what has recently come out of my canner when asked “what have you been up to”. Either way, I’ve had offers and knowing the rules of what I can legally do, I’ve realized the idea of the pickle subscription is now. So pickle fans, this is how it’s going to work. I think I’ll start with okra, peaches, green bean, bread & butter, watermelon rind and maybe the curried squash. Definitely the first five. They will only be available by pre-order, with a deposit. Pickles will be delivered when they are ready to eat. It must be noted – this is my trial run season. There will be kinks to be worked out, but the only way to work them out is to just do it. If everything goes somewhat smoothly, then next year the subscription will be offered earlier in the season to include other pickles. The list is not limited to people here in Charlottesville, although shipping costs will be passed along. Sales are limited this season, to stay in line with current rules and regulations, as well as to keep it manageable on my end. I’m not taking special requests either. To get on the mailing list, drop me a line, leave me a comment, pm me on Facebook, making sure to leave me your email address. I plan on beginning to take orders next week, with the beginning of September as the cut-off date. Prices will be based on the market prices of the produce as well as how much time it takes to make said pickle. All pickles will be made of locally sourced produce, most of it grown sustainably and hand packed into jars. So, there you have it. After babbling about it way too long, I’m finally doing it. All it took was one chef, whom I very much respect, telling me that I should sell them, because you don’t often ‘taste the love’ in things like that. I’ve heard from friends the ‘taste the love’ thing, but when it comes from someone you don’t know very well who makes his living cooking for others, well, I realized I just needed to do it. Best of luck with your new endeavor. I tried my hand at Watermelon Pickles last summer. Never again! Very funny. I go about mine differently – I did a slew of research before actually diving into them and while they are work, they turn out lovely every time. Yay, you! Go for it! I love watermelon rind pickles….my aunt used to make them and they were amazing! I’ve never tried my hand at pickles and those are the very ones I’ll try if I ever do. I’ve never heard of curried squash and I’m curious about it. I’ll have to get you some of my curried squash pickles Suzi. 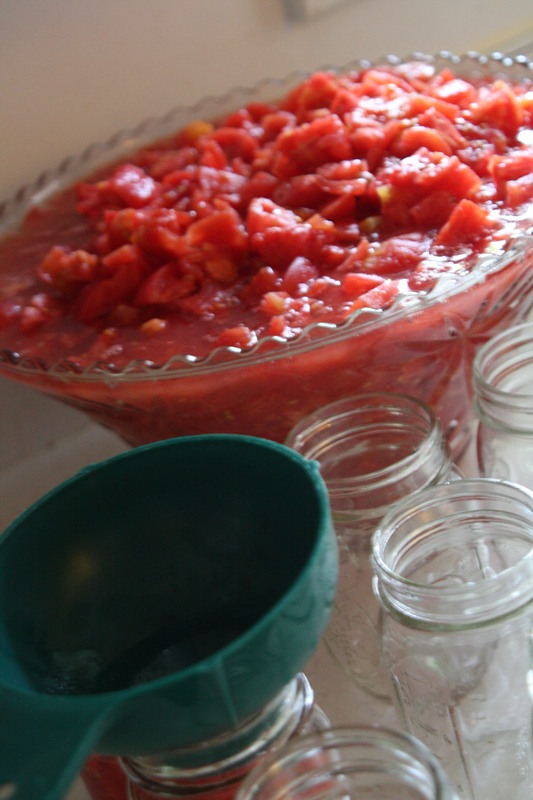 Watermelon rind pickles are slightly complicated – I can walk you through them. Well, this sounds delicious and fun. YUM!!! Also, Jen on the Edge sent me over. Nice to meet you! Nice to meet you! I will have to pop on over to your place! Brava for you! I have a hunch this will work out swimmingly. You’re so cool! I wonder if there is a restaurant that would be willing to put them on the menu. I have a neighbor that does some desserts for C&O, and the owner of Aromas bottled his Harissa and managed to get it on the shelf at Whole Foods. A restaurant with a menu that changes every day would be great because you would only have to prepare quantity for a weekly order. And of course, they are pickles…so hypothetically you could make quantity in advance whenever it suited your schedule. It just seems like many pickled items are the kind of thing you would try at a restaurant because it would also show you how to incorporate into meals. (And it seems a big part of people trying new things is relational). Thank you Melanie! I’ve actually spoken with a few restaurants who are interested, but I have to jump through some health department hoops to be able to do that. I’ll get there. In the meantime, I can sell up to a certain point out of my kitchen directly to consumers with no government regulation oversight. Hence, the approach I’m taking. Starting very small, but pretty much everyone who has ever had my pickles has raved about them, so at the very least, I can give my friends and family the never-ending supply they’ve dreamed of.